Roofing Concepts, Inc. can aid architects with the most complex assignments to reroof commercial entities with a variety of methods. Our team builds upon years of experience and the technical expertise to help you deliver effective solutions in the most efficient manner for the roofing needs of any given design. More specifically, RCI can perform a comprehensive spec-review of documents on which your architecture is bidding and provide insights. From there, RCI assists with the appropriate product selection process, ensuring quality materials for the best price. Once materials are selected, the RCI team can play an active role in the contractor management process to firmly confirm that all aspects of the installation process are completed on-time and within budget. 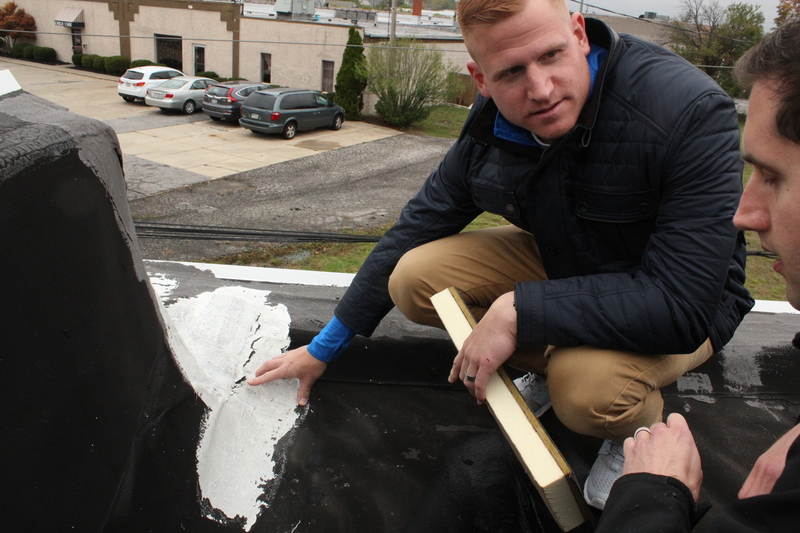 RCI specializes in the complete cradle-to-grave evaluation process in which all commercial building owners must participate to ensure their low-slope roof is being properly maintained and upgraded on a regular basis. The RCI team deploys its services to provide an evaluation of existing building conditions to see where problem areas exist and where upgrades may be needed. In addition, RCI can provide testing capabilities and suggest methods for consideration. In serving as your advisor through the roof repair or replacement process, RCI is your partner for selecting the right contractor with the right materials for your project. We ensure accountability, and oversee and manage the bidding process and we help with your yearly maintenance needs. Building owners are a specialization for our team, and we can help you save time and money with the proper partnership. When it comes to roofing supplies, contractors must accurately diagnose a problem and properly fix the issue with appropriate materials and processes. RCI aids contractors to help educate laborers in the field actually making the roofing repairs or upgrades and the purchasing individuals who are making decisions about cost and materials. The RCI team can handily help contractors or large or small size by helping to coordinate your needs. RCI provides demonstrations of products and can serve as the liaison between manufacturers and your contracting team. Ultimately, RCI views itself as a resource for you. Our impartial and highly qualified team can help you with virtually any roofing supply or need for your commercial low slope roofing project.